Believe it or not, for thousands of years ducks have been hunted, both for their meat and feathers. While duck flesh isn’t a common staple at most dinner tables in today’s day and age, at one point, it was an integral part of feeding the growing population of America. As immigrants crowded the docks and cities began to swell, the food market struggled to keep up, and the waterfowl hunters stepped up to the plate. Soon, what used to be a primitive form of survival became a necessity to keep the newcomers to the New World’s shores fed. Hunters used decoys and bait alike to bring ducks and geese back by the barrelful, selling them at markets to thronging masses. However, as the centuries wore on, and large-scale agriculture gained a foothold across the nation, these native waterfowl species were slowly driven back off their natural habitats. Populations began to decline, and the once plentiful food source became scarce. In an effort to prevent the further diminishing of the duck populations, in the early 1900s the American government began a conservation effort. Under this new guise, regulations stipulating the way in which waterfowl could be hunted and transported were put into place. The advent of the duck hunting stamp ensured that the ratio of hunters to duck populations stayed in balance, and the sale of these stamps helped to fund conservation efforts. With the revenue raised from them, the US government was able to purchase land to preserve these and other wildlife populations, ensuring their continued abundance for future generations. Today, the practice of hunting ducks has seen a slow but sure resurgence. 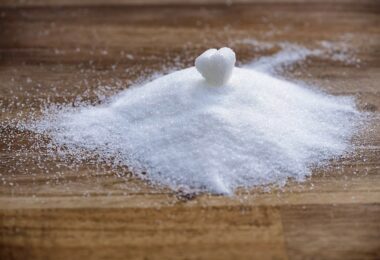 As people begin to take a closer look at the food they purchase from the grocery store, the realization of what we’re truly consuming on a daily basis is prompting us to seek more pure, wholesome sources of nourishment. Wild game provides a tremendously healthy source of protein from the most free range animals you can find. In an effort to put better food on their tables without breaking the bank, many people have turned to raising their own livestock and hunting. Never has there been a better way to guarantee the quality of the food you feed your family, and many are jumping at the opportunity to learn these skills, and teach them to their children. 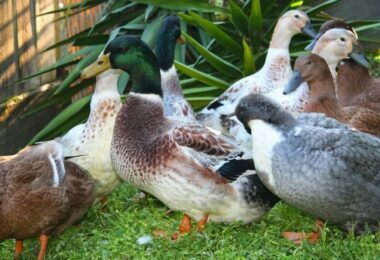 So, if you’re interested in raising ducks, take a look at our interesting tutorial here. Duck hunting is a great way to provide your family with high quality protein, and also to spend time teaching little ones valuable skills and life lessons. Here we’ll go over some of the basic principles and tools of the trade, so that you can strap your waders on and get in on this time-honored practice. 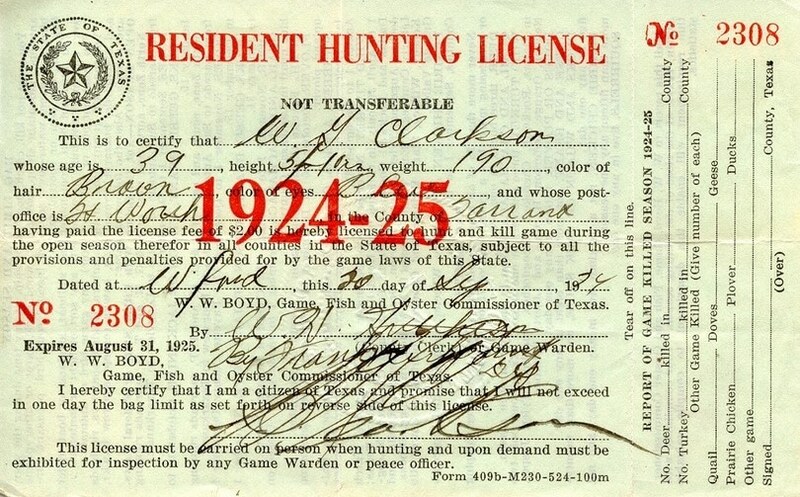 The first thing you need to do if you want to do hunting of any kind is obtain a hunting license. Head to your local FWP office to see what sort of education or certification you have to receive, as many states require you to complete a hunter’s education course before receiving your hunting license. After you get through whatever training is necessary, you’ll need to purchase the stamps to hunt ducks. As we discussed earlier, purchasing these not only helps to fund conservation efforts, but helps wildlife management organizations determine how many hunters an ecosystem can sustainable support. 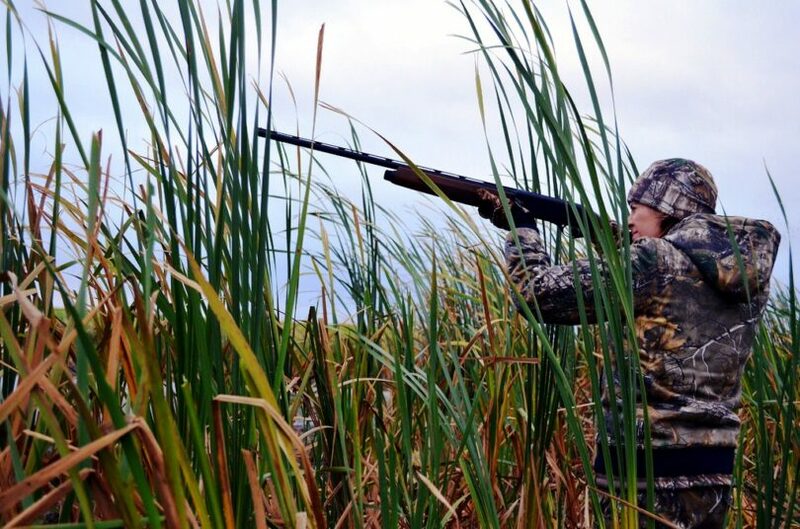 Before you plan a hunt, you need to first determine when duck season opens in your area. Typically these regulations are set by the state, with some local ordinances in effect as well. Check with your local Fish, Wildlife, and Parks office to determine when you can start hunting. You’ll also want to keep in mind that there are even more specific hunting regulations in place, even when it comes to waterfowl. In addition to having to abide by season dates, you’ll need to make sure to use only whatever weapons they approve (typically shotguns and bows). There are also daily bag limits to keep in mind, which basically tell you how many ducks you can take in a day. If you fail to abide by these rules, and happen to run across the path of a game warden, you can end up with a hefty fine, and even losing your hunting license. How you do your hunting largely depends on where you decide to do it. Keep in mind that ducks are migratory birds, and that their location changes throughout the year. There’s a big difference between hunting on a pond versus hunting on a river, so make adjustments accordingly. Here we’ll cover a few concepts of duck hunting to get you started. 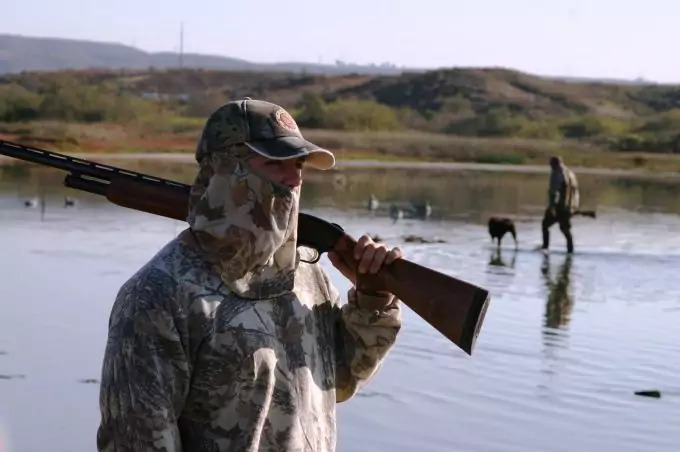 If you’re hunting on dry land, you’ll want to make sure to create a blind to conceal yourself. Waterfowl have excellent eyesight, and will be able to distinguish you quite easily from a backdrop of reeds and brush. You can purchase a vinyl pop up blind, but this is rarely necessary. Nature provides all sorts of cover, so when selecting where you’ll be hunting, look for areas that offer the most cover. Reeds, thick brush, and foliage are great ways to conceal yourself, and still keep an eye on your prey. If you’re in a boat, you’ll likely have to use your boat as your blind (there’s not much you can do to conceal yourself otherwise in this scenario). Try to keep a low profile, and use the sidewalls of your craft to blend in with the water. As I stated before, waterfowl have excellent eyesight, and the ability to discern colors. With that in mind, a blind may not be enough to conceal you from ducks. Wear as much camouflaged clothing as hunting regulations will allow (many states require you to wear a minimum amount of fluorescent orange as a safety precaution with other hunters). Though not everyone does it, if you have a light skin tone that is going to stand out against the drab, dark colors of a pond setting, make sure to paint your face in some manner as well. Camouflaged face masks are also available, and are particularly handy in the cold, damp conditions that duck hunting so often presents. We also have a great article on what to wear during hunting times so don’t forget to take a look and learn more. The preferred and most common method of hunting ducks is with shotguns. 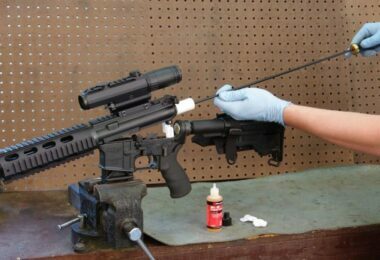 The wide spray pattern of the shot allows you to hit a moving target much more easily than with a rifle. You can also hunt with bow, though this requires lots of skill and practice. More often than not, you’ll be shooting at a rapidly moving target, and this scenario is further complicated if you’re on a watercraft that is bobbing and floating with a current. If you’re planning to bow hunt, be prepared to lose a few arrows on the water. 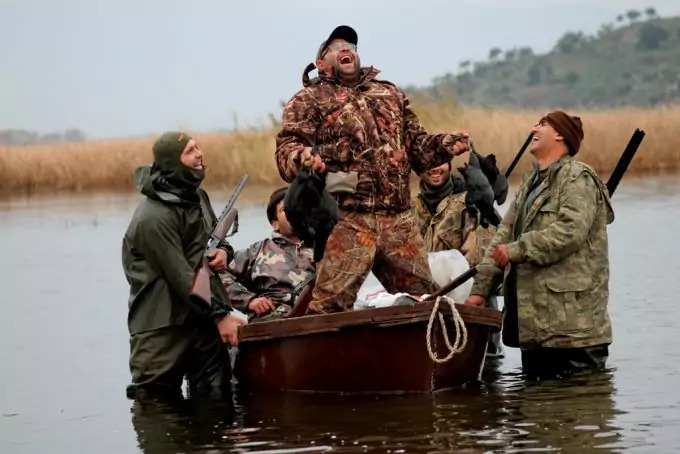 We have a wonderfully well-written article on how to choose the best gun for duck hunting if you want to learn more on this topic. A big part of hunting any waterfowl is retrieving them once they’re down. Particularly if you’re in a moving body of water, you want to act quickly before you lose sight of your kill. If the water is shallow enough, you can use waders to simply walk out and retrieve your ducks. However, one of the methods that many people use is dogs. 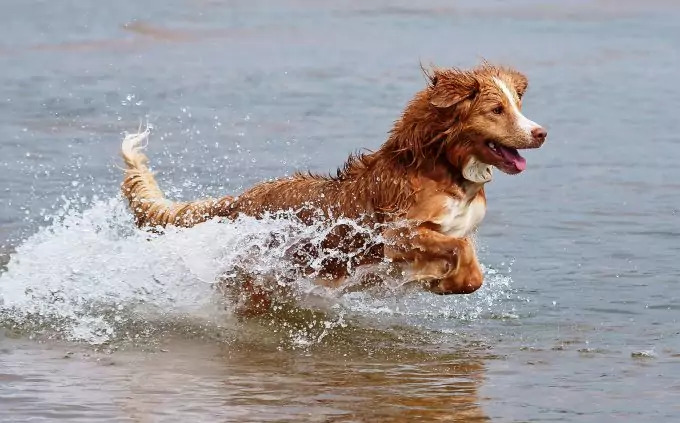 Many breeds are specifically bred to retrieve waterfowl, like Labrador and Chesapeake Bay Retrievers. If you decide to go this route, be sure to spend plenty of time developing a bond with the dog, and teaching it the necessary commands. Much of this will come instinctively, but practice definitely makes perfect, and the last thing you want is for that dog to run into a flock of ducks and scare them off the next time you go on a hunt. Of course, if you’re in a boat, you also have the option of navigating anywhere in that body of water that you want. As long as you don’t down a duck in an area where you could run aground or get tangled up in brush, you can just drive your boat to the duck and retrieve it with a landing net. Many hunters use duck calls to lure the ducks into a false sense of security. It’s a great way to put them at ease if you’re making a bit too much noise and have them on the alert. There are plenty of great duck calls on the market, and most are very simple to use. Just be sure to get one that secures around your neck –hunting ducks is slippery business, and it’s easy to lose tiny little gadgets like this in the water. Not every hunter uses bait, and in some states, it may actually be prohibited. However, if it’s legal in your state, it can be a great way to get the ducks to come to you. This is particularly beneficial if you’ve taken a more sedentary approach to duck hunting, and are positioned behind a blind rather than in a boat. Types of bait vary, depending on the types of ducks you’re hunting as well as their behavioral traits. You can actually purchase duck decoys to have near your hiding place. These are designed to lure in curious ducks, or perhaps those seeking to mate. Just be sure to have a camouflaged tether attached to your decoy so it doesn’t go floating away. You can also lure in ducks the old fashioned way, with some snacks. Things that float and stand out against the murky green-brown of the water will get their attention, and keep them in one spot while you line up a shot. Go for grains, like oats, barley, or even cereals and crackers. There are plenty of ways to get started into duck hunting, but the only way you’re ever going to know what works for you is to just get out there and try it. These basic fundamentals will get you started, and well on your way to putting meat on the table. Ducks are pretty flexible creatures, and adapt very well to various environments. However, for the most part, they prefer enclosed bodies of water to moving rivers and streams. However, if the river or creek has large, slow moving areas close to shore, ducks may decide to hang out there as well. You’re likely to see wild ducks in ponds and lakes, rather than in creeks and streams. They also frequent marshy wetland areas, where the mud is rich in microorganisms and food. Deciding where to start hunting really just depends on what’s closest to you, and what you have access to. 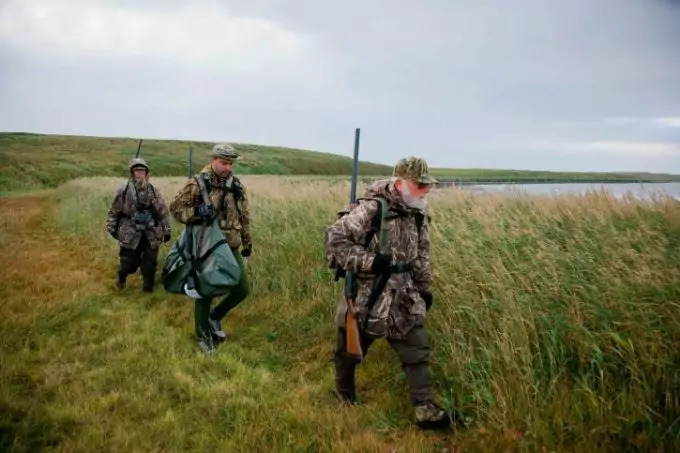 As with any hunting, trespassing onto private land to hunt is both dangerous and unlawful – stick to areas that you have permission to access, or public lands. If you own a boat, you can pretty much select any location you like to get started. Having the ability to move across large lakes and up and down rivers and streams gives you the option to hunt on moving or still water. However, if you don’t have a boat, you’re pretty much just limited to smaller bodies of water. The larger the expanse, the easier it will be for your prey to escape you, and the more difficult it can be for even the most skilled dog to retrieve it. Because ducks are migratory, many people actually travel to do their duck hunting. 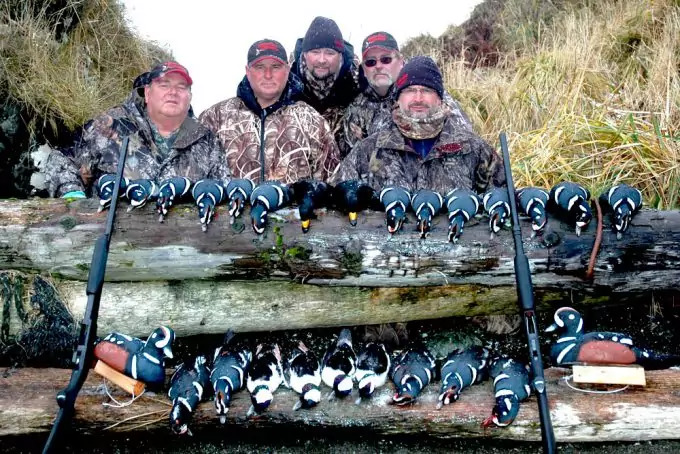 Some of the best duck hunting in the US is in Alaska, and every year hundreds of people flock to the area to get access to some of the large, sought after species that live there. However, be sure to check your local duck hunting ordinances to make sure that you can legally take ducks from other states. As far as habitat goes, ducks prefer still, quiet bodies of water, with plenty of microorganisms and insects to munch on. 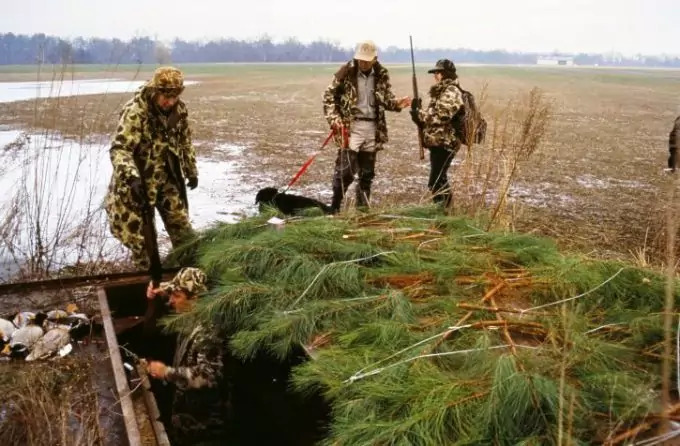 Because of this, some of the best hunting is often in marshy, brush surrounded ponds (which of course are some of the most cumbersome areas to navigate). These habitats offer cover from predators, and facilitate dense insect populations to flourish, providing the ducks with an ample food supply. Remember, whenever you’re hunting, the best rule is to first hunt your prey’s food source – it’s a surefire way to track them down and hunt them where they’re most comfortable. 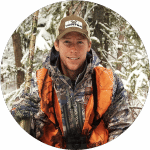 Still, if you want to use more modern methods, there are a few hunting app s that may help. Take a look at our article here if you want to learn more about these apps and how they can be of help in this particular situation. In most states, duck season typically starts in the fall (October or November), and lasts until around the end of December. This coupled with the fact that there’s no such thing as dry duck hunting means that conditions can often be pretty miserable. Being properly prepared and wearing the right gear will keep you warm and dry, and reduce the risk for climate induced illnesses. Being cold and wet and exposed to a chilly wind can create some pretty nasty illnesses, including hypothermia, pneumonia, and even just a persistent cold. This is perhaps the most important piece of clothing you can own for this type of hunting. Basically, waders are a set of coveralls and rain boots, only it’s all one piece. The entire unit is completely waterproof, and some are even insulated. Typically they have suspenders to keep them in place. These are designed to be a bit on the baggy side, so you can wear them over your usual clothes and really layer up. Just be sure to measure your inseam before you buy a pair. They can be a little on the pricey side, and a set of waders that’s too short doesn’t do you a whole lot of good in waist high water. Wearing these may seem a little cumbersome at times, but it will allow you to navigate closer quarters, and areas where a boat will run aground. You can get closer to your targets, retrieve downed birds, and minimize the risk for exposure related ailments. If the fall is a little on the chilly side where you’ll be hunting, you’re going to want to wear layers of clothing that insulate and wick moisture away from your skin. Though cotton may seem like the best choice for its breathability, it also holds onto moisture. Sweaty, moist skin is a recipe for problems in a cold environment, so instead try to stick with wool. Not only will it naturally wick moisture away from your skin, but wool is an excellent insulator. Layer a thick wool sweater over a heat keeping shirt to keep yourself warm, without overdoing it. Wool pants over long underwear are also an excellent choice under your waders. Synthetic heat keeping fibers are great for the first layer closest to your skin, but for the most warmth and keeping the wind out, you can’t go wrong with wool. You may not need to wear these the entire time, but it really helps if you’re retrieving birds. You’ll want something insulated, but not so puffy that you have a hard time using your gun. If you can’t feel the trigger through the glove, it’s too think, and dangerous to wear while shooting. I’ve had the best luck with insulated neoprene. Not only are they waterproof, but typically they’re textured to afford you a better grip in the slippery conditions you’ll no doubt be using them in. This is particularly useful, as it has a dual purpose. Your face mask will obviously protect your skin from the cold, wet conditions of duck hunting, but they are also available in several camouflage prints. When your whole body is covered in gray and green, but your face is exposed, it can be a dead giveaway to the ducks. A face mask will give you some camouflage to this exposed skin, without you having to use messy face paints. Just be sure to take it off if it gets at all wet – this will only serve to get you sick. Don’t forget those ears. Unless you’re wearing a face mask, your ears will be exposed, and there’s no faster way to send a chill down your spine. Wear an insulated hat to protect the area that loses the most heat the fastest – your head. If it’s sunny out, you can wear a thinner one, and then throw a baseball cap over top of it to shade your eyes. Make sure to account for a sunny day, even if it looks like it’s going to be cloudy. Since most of duck hunting takes place on a body of water, the sun can do some serious damage to your eyes as it’s reflected off the surface of the water. Not only that, but the glare can make it difficult to see your prey, and you’d be surprised how much you will miss. Polarized sunglasses offer the best protection, and are typically sported by fishermen for their ability to cut through glare on water surfaces in particular. Make sure to shop for this kind specifically, so that you won’t have to constantly adjust your eyewear as the sun creeps in and out of cloud cover. Overall, the name of the game when gearing up for duck hunting is warmth, dryness, and eyesight. Make sure you have all three covered so that you can spend as much time as you need in the thicket without too much discomfort. I’m definitely a fan of using dogs whenever possible, with any kind of hunting. This was how our forefathers did it before us, and keeping the tradition alive makes it possible to keep passing the knowledge on. 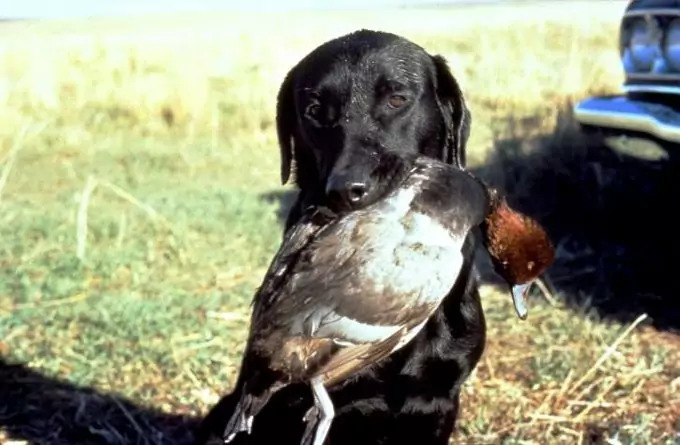 Using dogs to duck hunt has many advantages, but you have to make sure they’re properly trained before you take them out. Many hunters use dogs to flush waterfowl out of areas, particularly with tight quarters. This has the advantage of allowing you to sit in a location that’s better for shooting your targets, while the dogs drive them out into the open for you. The key here is to make sure that your dogs are silent and patient until the point when they need to push the ducks out, so make sure to train them with hand signals as well as verbal commands. You’ll also want to make sure the dogs know which direction to drive them in, and have a systematic, methodical approach to it, rather than just chasing them all over the pond. Perhaps the most useful thing you can train your hunting dogs to do is retrieve downed waterfowl. When you’re in a large body of water – particularly one with a current – it’s crucial to get ahold of your kill as quickly as possible. You’ll want to make sure that your dog is well accustomed to the sound of gunfire, as he’ll likely be by your side as you fire the shots. Afterwards, you need to have a command in place to get him to retrieve the bird. Make sure that he’s a strong swimmer so that he’s not endangering himself. Always reward your four-legged hunting partners for a job well done, and put their safety and well-being ahead of their usefulness. If it’s cold and windy, be sure to get them dried off and somewhere warm as quickly as possible. Though most retrievers have a thick warm layer of fur closest to their skin to insulate them, and oil coated hairs to help them dry faster, they’re not impervious to cold-related ailments. Have a prompt plan for getting you both to warm, dry conditions as soon as your birds have been retrieved. It should go without saying as well that you want to be very careful when using dogs to flush out birds. Before you’re firing a shot, make sure your dogs are out of the line of fire, and trained to stop and back off at the sound of the shot. The more seasoned they are to the sound, the calmer and better they’ll respond. 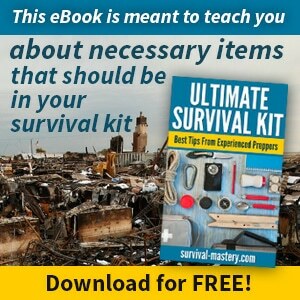 As society shifts further forward into instant meals and grocery store convenience, many old survival skills are dying out. Simple processes like canning and bread making have already gone the wayside, and the younger populations are struggling to learn these skills that seemed to have been lost two generations ago. Duck hunting is an excellent, simple way to provide meat for your family. The down feathers make excellent insulation for blankets, coats, and pillows, and the longer flight feathers can be sold to crafters. Don’t just learn this skill, master it. Instead of waiting for sales at the grocery store, wait for hunting seasons to open, and seize the opportunity to provide for yourself and your family. Once you’ve gotten comfortable with your shotgun, and your dog is well trained and a great hunting partner, make sure to take your whole family out and pass along this skill. Don’t let these traditional skills and practices disappear into the history books. Keep the adventure alive, and maintain your self-sufficiency.